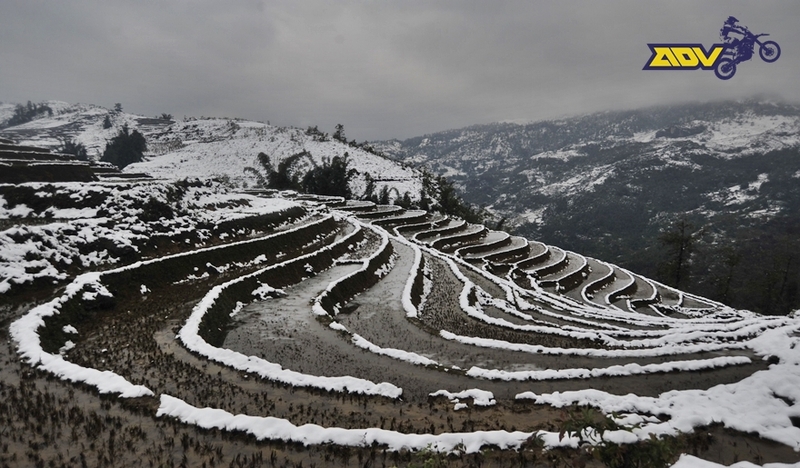 According to the Vietnam National Administration of Tourism, “Sapa winter festival 2017” associated with "Sapa Snow Discovery Festival" will be taken place on December 23 in Sa Pa district, Lao Cai province. This is the second year the festival is held with many bold ethnic identity cultural activities and performances. The activities of the festival will be divided into two sessions, focusing on the days from 22 to 24 of December and from 29 to 31 of December. Traveling to Sapa on this occasion, domestic and international visitors will discover a new Sapa in “Sapa Snow Discovery Festival” through attractive activities for welcoming the New Year 2018. Tourists will have a great opportunity to participate in cultural exchanges and traditional arts such as love duet singing, watch ethnic musical instrument performances; play traditional games and enjoy local specialties. Especially, the highlight of the festival this year is the Fire Dance festival of the Red Dao ethnic group which promises to create a deep impression on tourists. In addition, Sapa district is preparing for the street festival with parade activities to showcase the beauty of unique ethnic costumes. Lion and dragon dance will be performed on the central streets on 31 of December. 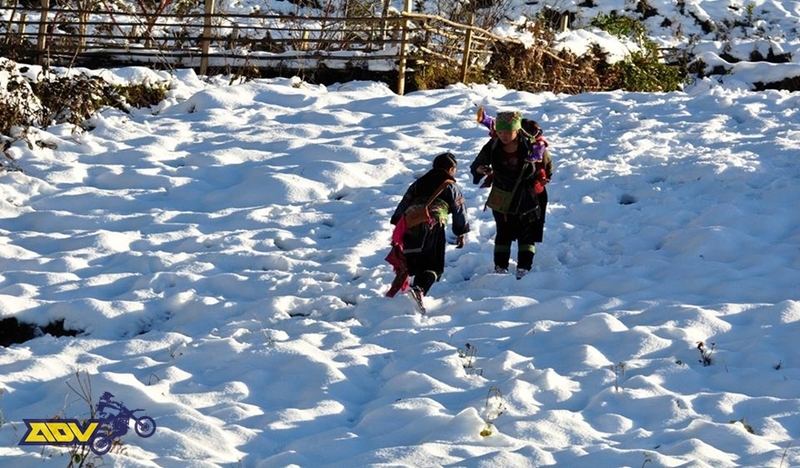 According to the weather forecast, Sapa will be very cold this winter, so it is likely that ice and snow will appear in the mountainous areas like in Europe which attracts tourists a lot.